European, Japanese, Korean, and U.S. car builders. 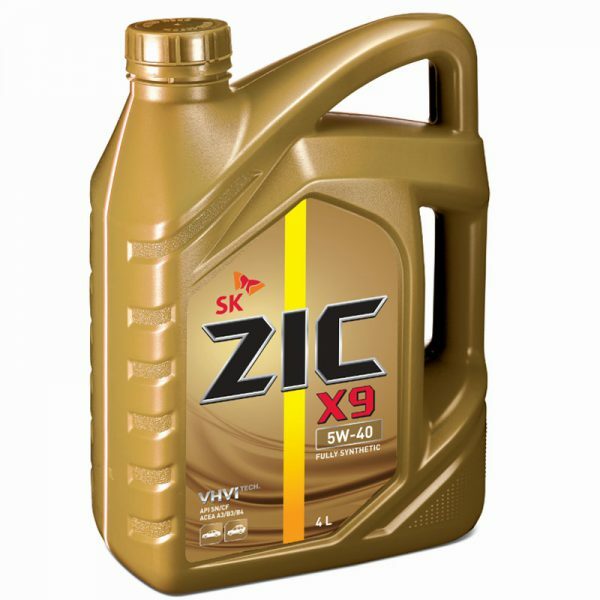 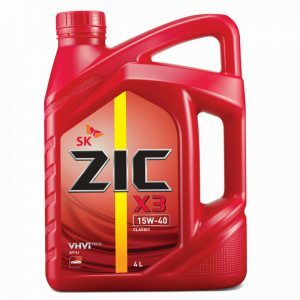 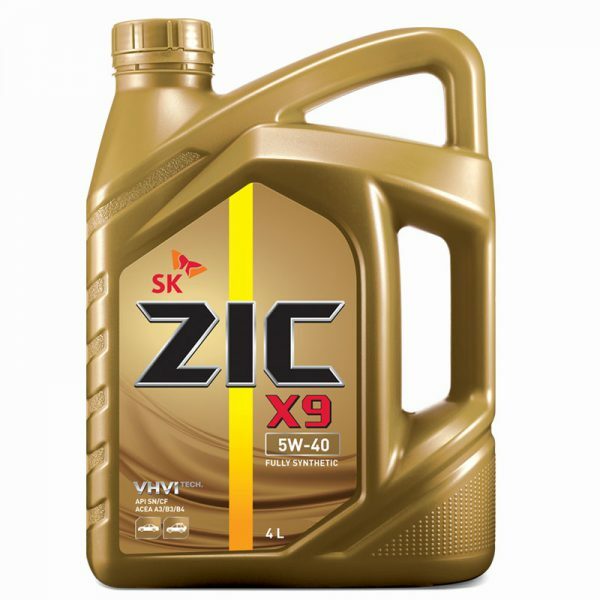 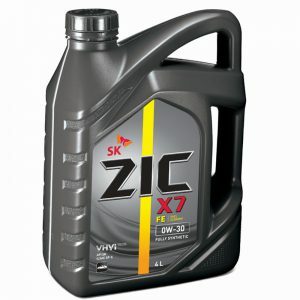 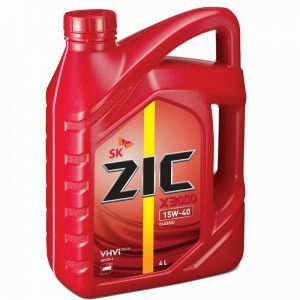 ZIC X9 5W-40 (VHVI TECH) combines fully synthetic base oil and state-of-the-art additives, which guarantee exceptional anti-wear protection and oxidation stability, coupled with excellent fuel economy performance. 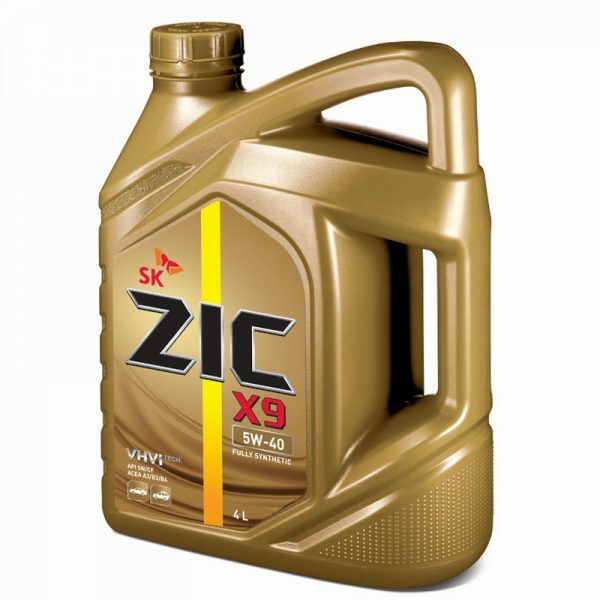 ZIC X9 5W-40 (VHVI TECH) can be used in gasoline vehicles and light duty diesel vehicles such as pickup trucks and SUVs without after treatment devices. API SM/CF, ACEA A3/B3/B4 . 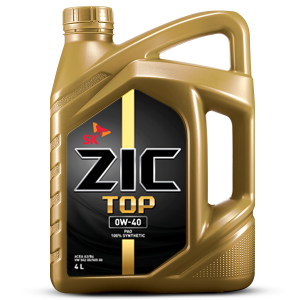 Approved by VW/AUDI 502, 503.01, 505, MB 229.5, BMW-LL-01, PORSCHE A-40.